Happy Friday friends! Another busy week down...well nearly ;) My week has been very productive despite all the cold germs passing around here. I'm happy to say everyone is feeling better now. We're gearing up for weekend soccer games and a little R&R on Sunday. I'm sharing my favorite image of the week today. Another of Little Miss. Gosh I wish I had her gorgeous eyes! She certainly didn't get them from me. I love capturing them with my camera. She is gorgeous!! Great portrait!! WOW. Wow at those beautiful eyes and curls. Wow at the beautiful photo! Wow! What a beautiful little girl you have. Such a lovely photo of her! Have a great weekend! I hear you my friend! She is so beautiful & this shot is AMAZING! She does have quite the eyes! Stop it! this is fantastic! Joining you from fav photo Friday! This photo is perfection! Love it! I'm going to have to link up... how fun. Stunning clarity. 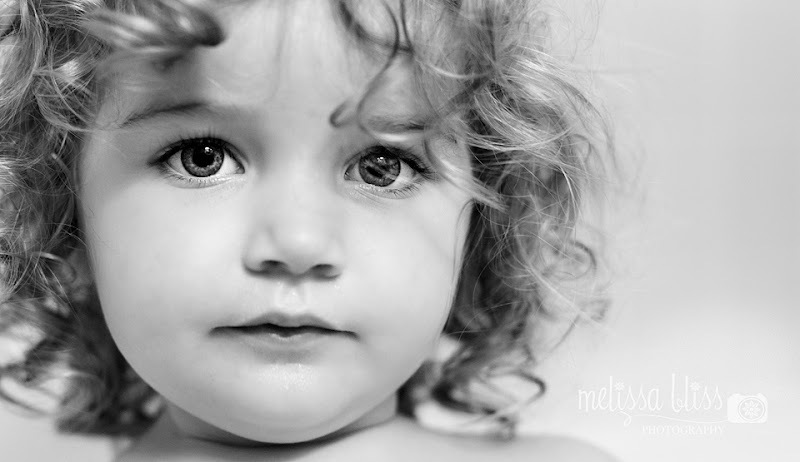 The eyes, hair and everything is beautiful about this little girl. Love her eyes and that curly hair! Gorgeous! She does have unbelievable eyes! What a perfect shot of her! Amazing eyes. And a fabulous capture of them!